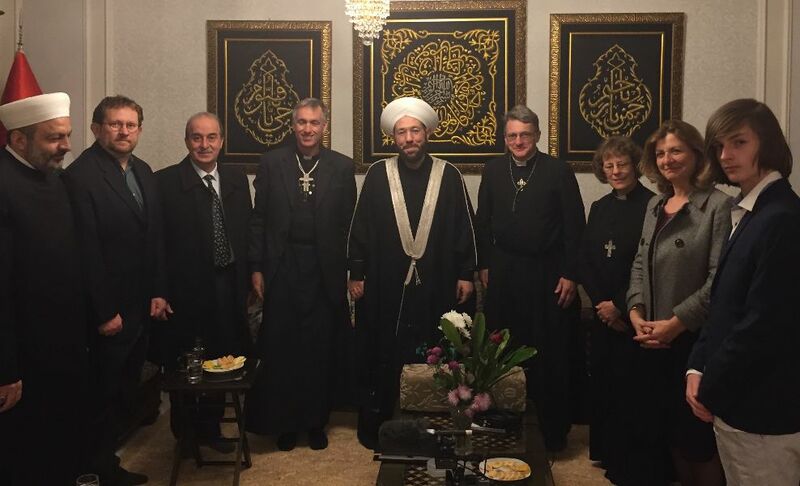 This entry was posted in Article, Uncategorized and tagged Australia, Father Toufic, Grand Mufti, Greek Orthodox, Maaloula, religious tolerance, SAA, saudi arabia, syria, Syrian Arab Army, ta, tafkiri, takfiri, war. Bookmark the permalink. I find it curious that many of the folks who stridently defend Syria as a model of religious and cultural tolerance decry western ‘multiculturalism’ as something evil and a product of the nefarious ‘Cultural Marxism’ screed in order to promote white, Christian, patriarchal supremacy. It would appear they’ve take the defense of Syria as a ’cause’ but have failed to internalize the ’cause’ they are defending. But stories like this illustrate the reason that makes the defense of Syria such a profound imperative.